Atmosphere and flavours combine to create the perfect dining experience. 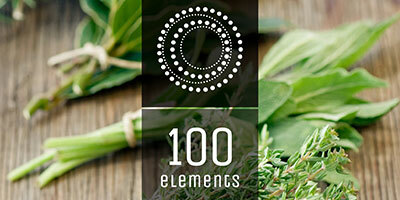 100 Elements is a unique learning environment where you will create and serve decadent multi-course meals in our elegant, fine-dining restaurant. We believe food is more than just a meal…it is a culinary experience.